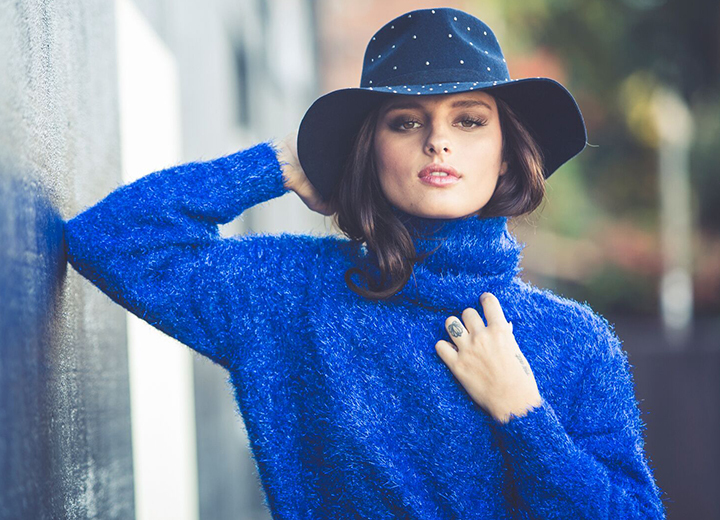 Like a well-worn pair of jeans or a comfy T-shirt, a baseball hat is one of those versatile wardrobe essentials that you can dress up or dress down. But all that wear and tear can add up. So what's the best way to clean your favorite baseball cap? Like cleaning most hats, hand-washing is the preferred method, but it will also greatly depend on the hat's fabric. Baseball caps made of 100% cotton and cotton twill are durable and can usually withstand a washing machine, but you must be aware of potential shrinkage and the level of color fastness — that is, the fabric's resistance to fading or running. New caps made of cotton blends (such as cotton-polyester or cotton-nylon) and synthetic materials including polyester and jersey mesh are quite durable. Although typically suitable for washing machines, the agitation could damage the texture and threading. This delicate fabric requires more careful handling since it is prone to losing its shape. As such, wool baseball caps are best suited for washing by hand. If you have a baseball hat that is more than 20 years old, do not douse it in water. Most older baseball caps have cardboard bills and if those get soaked, the hat will be ruined. Likewise, if you have a suede or leather baseball hat, do not clean with water as this can cause permanent damage. Try spot cleaning with a white cloth and gently brush away any surface dirt. If that doesn't work, take it to get professionally dry cleaned. Cotton, cotton blend, and man-made materials such as nylon, acrylic, polyester, and jersey mesh take well to hand-washing. 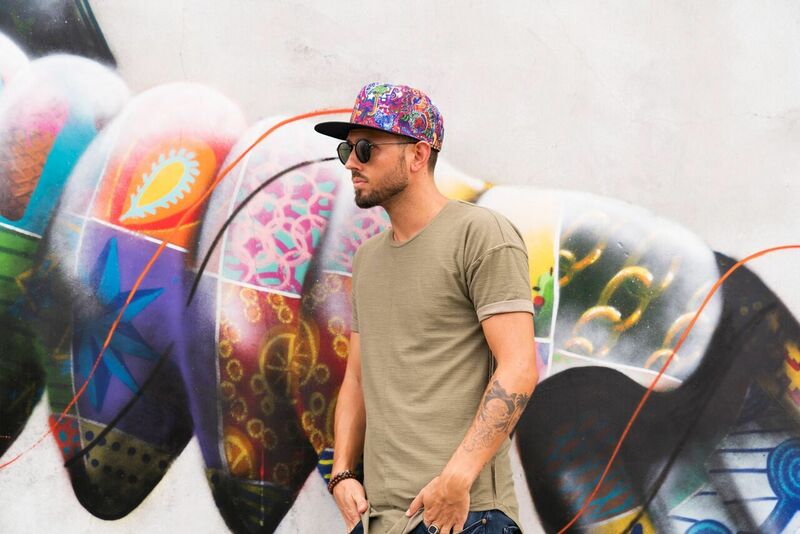 Try this multi-colored polyester baseball cap by Santana. Make sure the water temperature is cool to prevent the color from running or shrinking the fibers. If the hat is especially dirty, it's fine to use slightly warm water. Do not use hot water as this can ruin the hat. Use a non-bleach, mild detergent intended for clothes and mix it in the water. You can also try OxiClean, which is a popular choice for bright-colored hats and tough stains. Stay away from dish soap or dishwasher detergents as they might contain ingredients that are either too harsh or not intended for fabric. Sweat stains, body oils, and dirt can take their toll on hats. Dip a clean, soft-bristled brush (such as a toothbrush) in the detergent and use it to rub away any stains for spot-cleaning. If the stains are especially stubborn, try a stain remover. Apply the stain remover first in an inconspicuous spot — inside the hat near the sweatband is a good place — to make sure it doesn't cause any discoloration. Submerge the entire hat into the cool soapy water so that it gets completely wet. Let it soak for about three hours to allow the dirt to lift away. Check the hat every so often; if it needs more time, simply let it soak longer. Once the hat is done soaking, drain the water and place the hat under warm or cool running water. Again, do not use hot water. Rinse away the soap and gently squeeze any areas that are dripping. Wrap the cap in a clean towel and gently pat down the hat so that it's damp, not dripping. 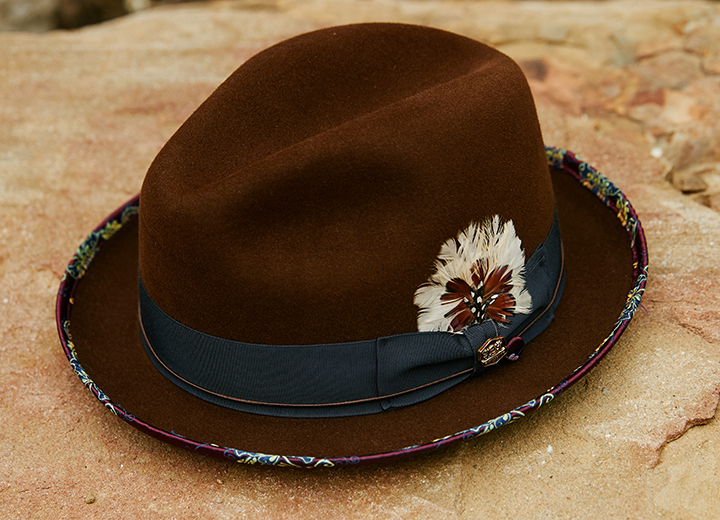 It's always best to let your hat air dry to maintain its shape, color, and structure. You can place the cap on a hat form, small ball, or stuffed with a balled-up towel to help keep the shape. Be sure to let the hat dry way from direct sunlight to avoid fading. You can also just wear the hat as it dries so that it conforms to your head. While not recommended if you are concerned about unwanted stretching, blow drying the hat can save you time. Just remember to dry it on the low-heat or cold-air setting so that the hat's structure and size isn't compromised. If you want to stretch your hat, consult our guide on how to stretch a hat for more information on the process. 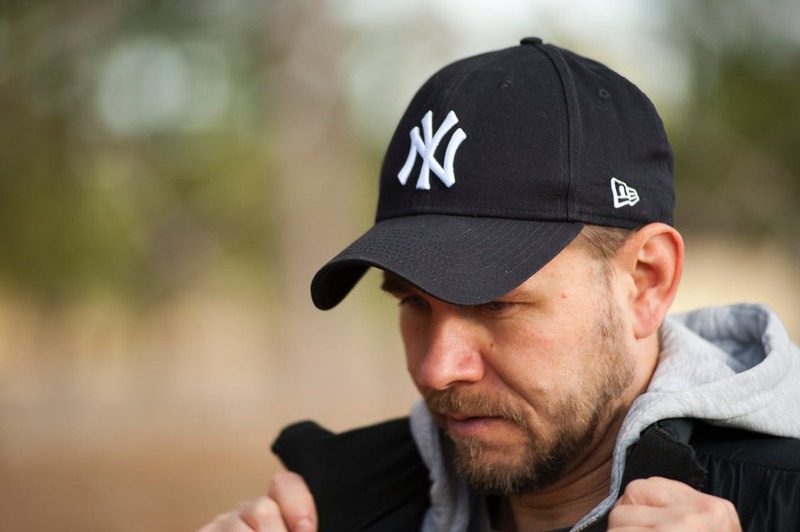 Wool baseball caps provide warmth and comfort but they require a more delicate approach when cleaning. 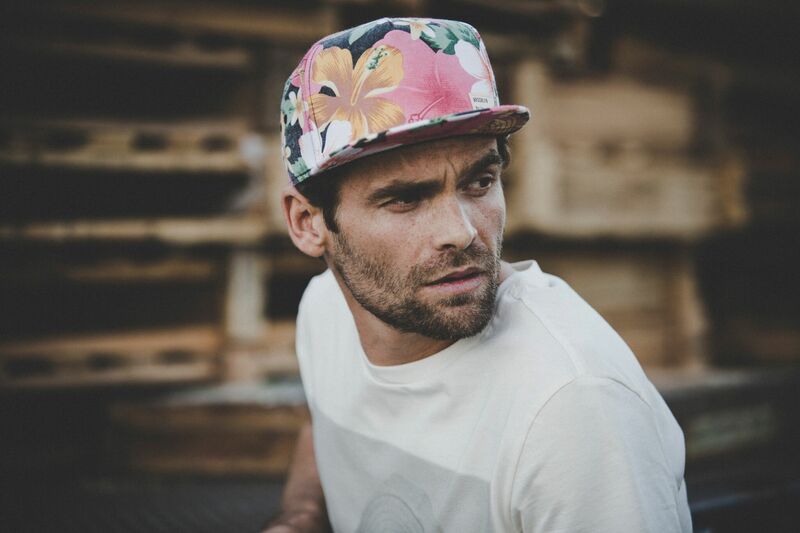 Get your hands on this timeless Brooklyn wool baseball cap. Never use hot water as this can easily damage the natural fibers of the wool. Add about a tablespoon of Woolite or other wool-safe detergent to the water and swirl it around. Be sure to read the label to confirm the cleanser is safe to use with wool fabrics. For more difficult or embedded stains, use a soft-bristled brush to gently buff them away. Be careful to brush in the direction of the nap to avoid damaging the hat. Allow the wool cap to soak in the cool water for about an hour or so. 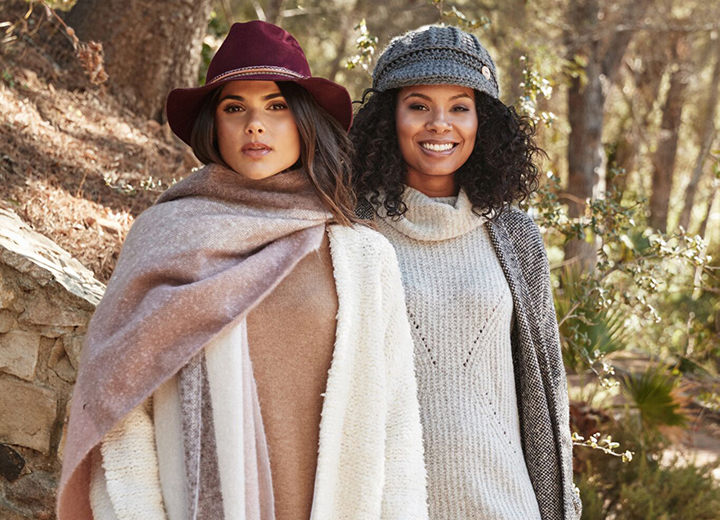 Although wool is durable, it's also prone to shrinkage, so be sure to check on the hat if you plan to leave it soaking for more than 60 minutes. Just as you would with a cotton or synthetic baseball hat, hold the wool cap under cool running water until it's rinsed clean. Gently dab the hat with a clean towel so that it's not dripping wet. Wool is a fabric that can easily lose its shape if not dried properly. To maintain the integrity of its structure, place the cap on top of a hat form, small ball, or other round object that is similar in size to your head. Place it away from direct sunlight to avoid fading and discoloration. A blow dryer will speed up the drying process, but use the cold-air or low-heat setting. 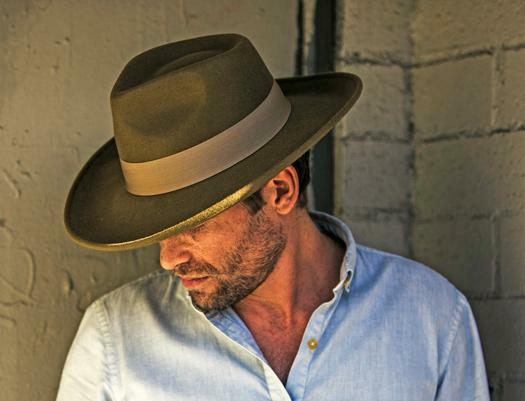 If you want to shrink your hat, which will happen with any significant amount of heat, consult our guide on how to shrink a hat for more information on the process. Whether made of wool, cotton, or a blend of synthetic materials, washing a cap by hand is probably a lot easier than you think. Sure, it requires a little elbow grease to get rid of the grime, but it’s well worth it to keep your favorite baseball cap in tip-top shape for years to come. After all, baseball hats are a fashion staple that will never go out of style.